These cute monkeys measure only 7.25" tall. Great for all ages. A mixture of comfort, charisma and a pinch of nostalgia makes this little guy a must have for anyone of any age. 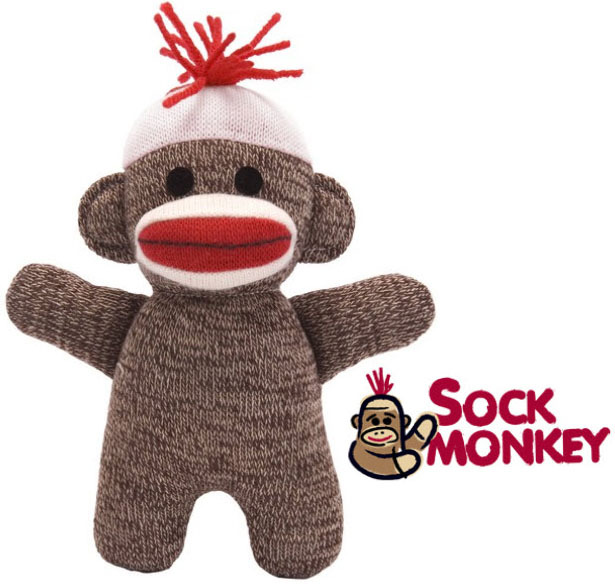 This is the long loved home cuddle buddy, the famous Baby Sock Monkey.